Keyscan is a leading manufacturer of premium access control solutions with more than 25 years dedicated to the design and manufacture of access control hardware and software. Industry-renowned for product quality and customer support, Keyscan systems are built on a foundation of versatility, flexibility, and scalability. Keyscan designs, engineers and manufactures all of its hardware and software in North America to the highest level of quality. The organization has adopted a “One Solution” approach - offering one hardware and software platform that accommodates installations regardless of project size, complexity or vertical market. 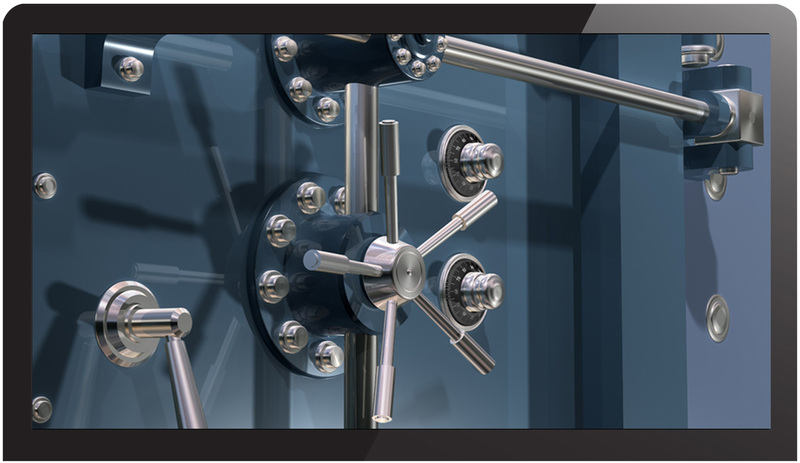 Whether your project is a small regional enterprise or a multi-national corporation with locations around the globe, the Keyscan team of professionals can design an access control system that addresses your real-world security challenges. 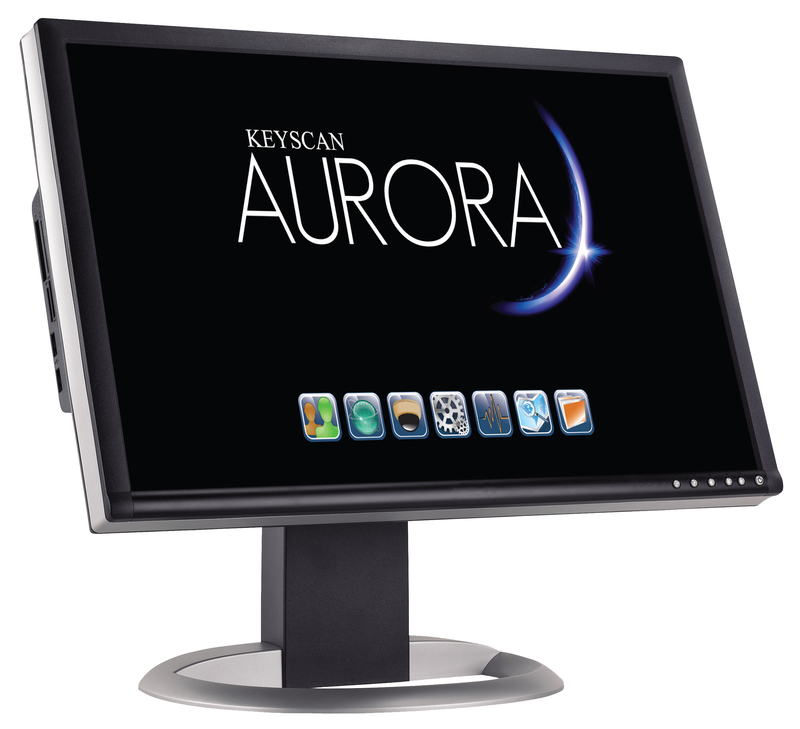 Keyscan Inc. is proud to release Keyscan Aurora, the new generation of Access Control Management Software. 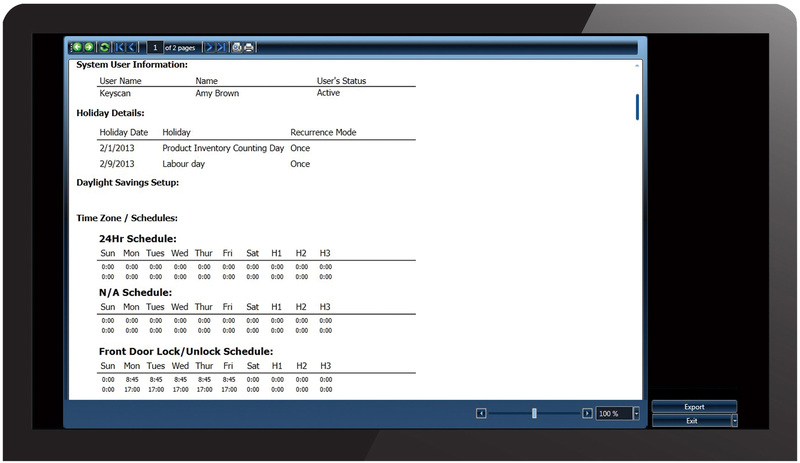 Aurora delivers a dynamic new user experience that is customer-centric, intuitive and easy-to-use. These attributes combined with the Keyscan single software approach - allowing one solution to comfortably support small and mid-size installations, while exceeding the demands of much larger deployments - provides dealers-integrators with the ease of design, installation and support; and provides end users with features and capabilities that exceed their expectations in a format they are thrilled to interact with every day. Retrofitting an existing system is often not as daunting a task as many originally anticipate. Keyscan is a non-proprietary system and in the majority of cases, the very same readers and credentials that are already installed at your facility can be utilized. Furthermore, the existing wiring connecting readers and electronic locking hardware to the system can also be reused. By re-using the existing infrastructure, the costs associated with updating an access control system can be significantly reduced. Contact your local Accu-Tech representative to learn more about Keyscan solutions.